Happy New Year, all you marvelous Black Gate readers! We love you, each and every one. And to prove it, we continue to compile lists of overlooked and neglected books for you. While others are slowly straggling home from all-night revels, we’re up early combing through Best of the Year lists to find the titles we managed to miss in 2017. Case in point: The Barnes & Noble Sci-Fi & Fantasy Blog and their annual Best Science Fiction & Fantasy of 2017, a massive compilation of 25 top-notch novels (plus 12 “Alternate Universe” Picks), includes plenty of books we showcased for you last year, like The Bear and the Nightingale by Katherine Arden, The House of Binding Thorns by Aliette de Bodard, Sea of Rust by C. Robert Cargill, Kings of the Wyld by Nicholas Eames, and The Stars Are Legion by Kameron Hurley. But it also contains a handful of titles we somehow overlooked, including novels by Neal Stephenson and Nicole Galland, Kim Stanley Robinson, Annalee Newitz, and James Bradley. We’re very sorry. To make up for it, here’s a look at three of the more intriguing novels we neglected from the B&N list. 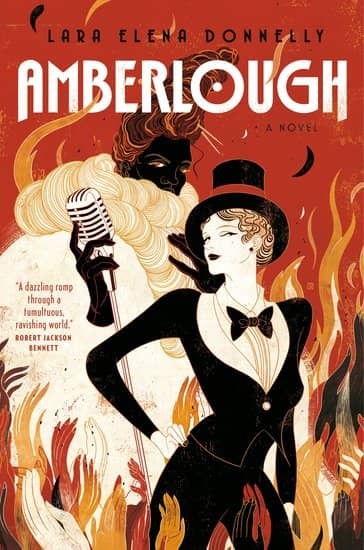 Combining Casablanca, Cabaret, and John le Carré, Donnelly’s intoxicating debut whisks us away to Amberlough, a seductive, permissive enclave in a setting not exactly unlike 1920s Europe. The city is targeted by a conservative, nationalist One-State Party, which seeks to unite all nations into an orderly empire. Cyril DePaul is a shattered intelligence agent forced reluctantly back into the field—where his spectacular failure puts him at the mercy of blackmail by the OSP. But everyone in this story is a double-agent of sorts; no one is precisely who they seem, and their complex relationships and cover stories weave together into an complex web of intrigue. As the OSP tightens its grip, every character is forced to make hard choices, even as their freedoms wither around them. It’s dark, powerful, affecting stuff. Populated by fascinating, flawed, tragic characters and atmosphere that glitters like a spotlight on sequins, it’s a book destined to be remembered—a book out of time and a book for our times. Read our review. 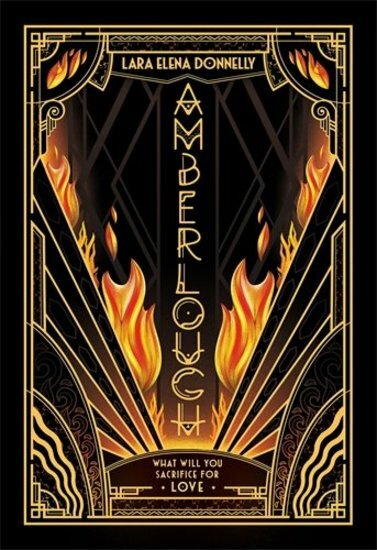 Amberlough is Book 1 in the Amberlough Dossier. 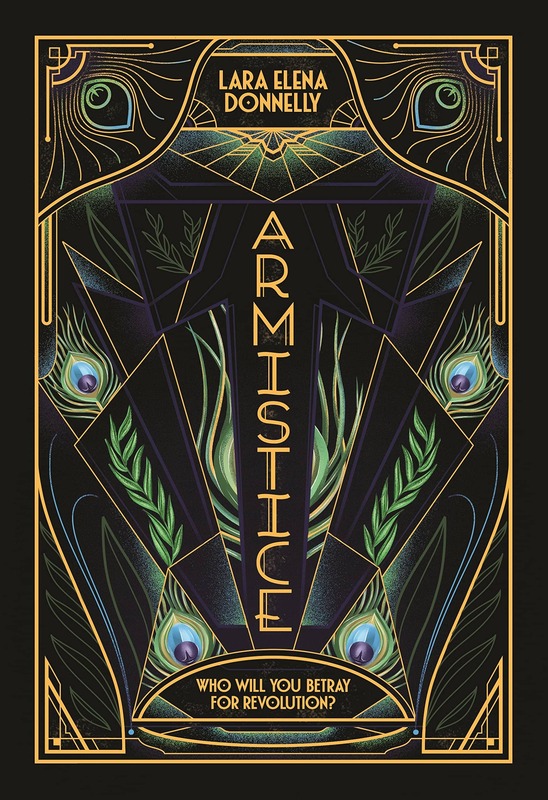 The sequel, Armistice, arrives in trade paperback on May 15, 2018, with a brand new cover design to match the cover of the upcoming Amberlough paperback, to be released February 13. 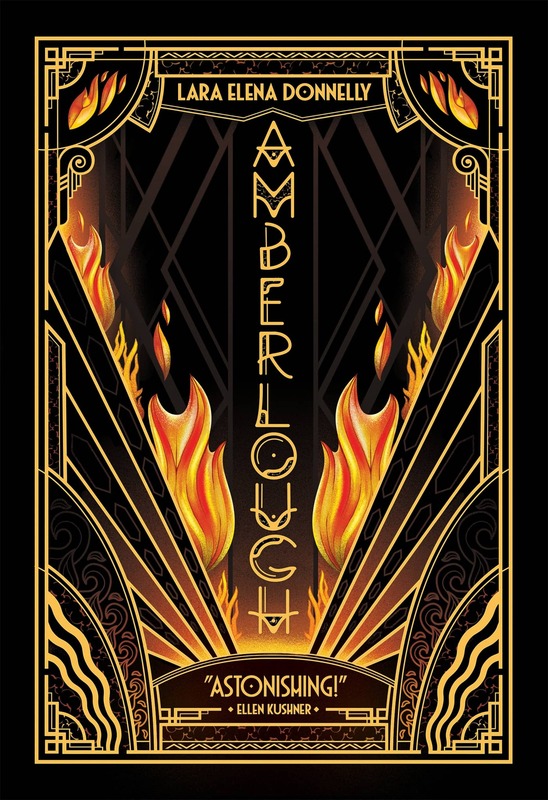 King’s scarily good debut does what SFF does best, extrapolating from a real-world scenario. 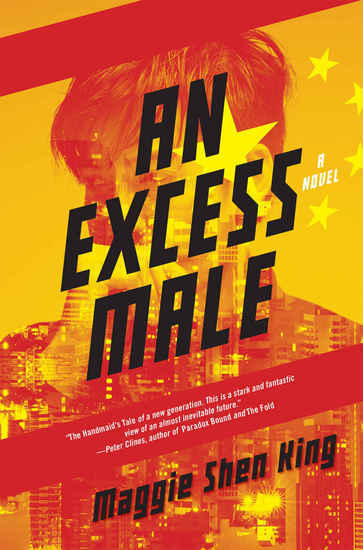 In a future China where the one-child policy has led to a population with 40 million more men than women, middle aged Wei-guo struggles through a life in which he is considered unnecessary. He maintains his optimism and conviction that as long as he continues to improve he will be rewarded with love, and finally saves a dowry that enables him to join an “advanced family” as a third husband — the lowest rank — to the lovely May-ling. The family is imperfect, harboring an “illegal spouse,” but Wei-guo finds kinship and friendship in this unusual arrangement. But the rulers of the nation know they are sitting on a powder keg, and have become more intrusive and authoritarian than ever. Someone is always listening, and Wei-guo knows no matter how happy he is, he will always be an “excess male,” and thus disposable. Read our review. Nebula Award-winner Jeff VanderMeer returns with his first new novel since he released all three books of the Southern Reach trilogy throughout 2014, and it’s another heady dose of unsettling weirdness: Rachel, a refugee from a drowned island, lives off of the bones of a ruined city of the future. On one of her scavenging trips, she encounters a giant, genetically engineered bear, a remnant of cruel experimentation by the corrupt Company — and nestled in its fur, a small, strange living lump she takes home and names “Borne.” He is a creature who will change her entire world. 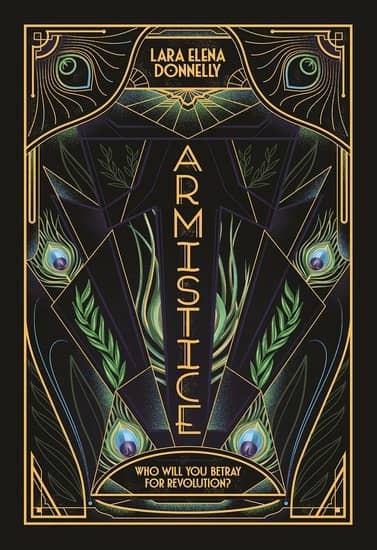 The author’s imagination is as wild as ever—Rachel is involved with a drug dealer named Wick, who processes creatures like Borne into living drugs users can put into their bodies to recall others’ lost memories of a pre-collapse world—and the slow-burning plot is propelled along by uneasy mysteries (what is Wick’s history with the company, and what secrets is he hiding from Rachel?). 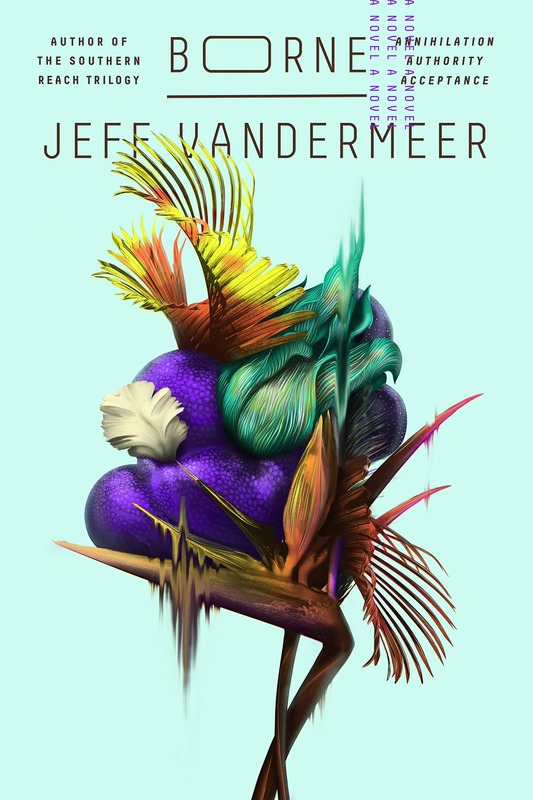 It’s another triumph from one of the weirdest authors in the genre, operating at the height of his powers. Read our review. The list was compiled by Joel Cunningham and published in November 20th. Read the complete thing at the B&N Sci-Fi & Fantasy Blog here. See all our recent Book coverage here.